Now that astronomyy is signed to a major label, we weren’t sure whether there would be a noticeable change in the direction of his music. 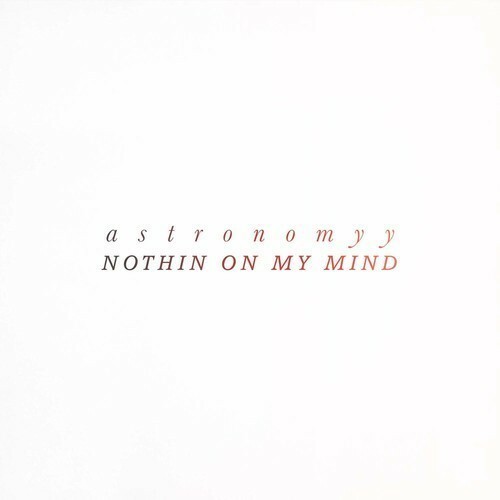 Surprisingly there is in that his latest track “Nothin’ On My Mind” has a lot more umph behind it than a lot of his previous releases which could be considered more low key. Still full of spacey guitar licks and instrumentation breaks in all the right places, we are very much looking forward to more of the same from his forthcoming “There For Us” EP.